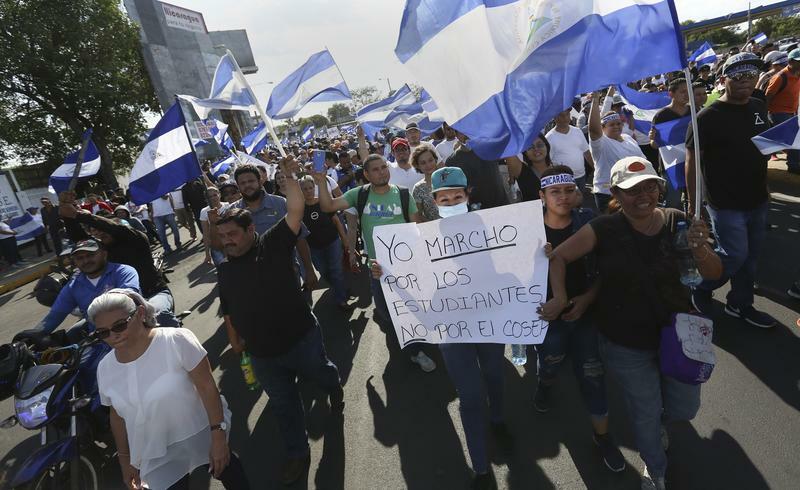 Anti-government protesters marching in Managua, Nicaragua, this week. Félix Maradiaga is a leading human rights activist in Nicaragua. And a wanted man. 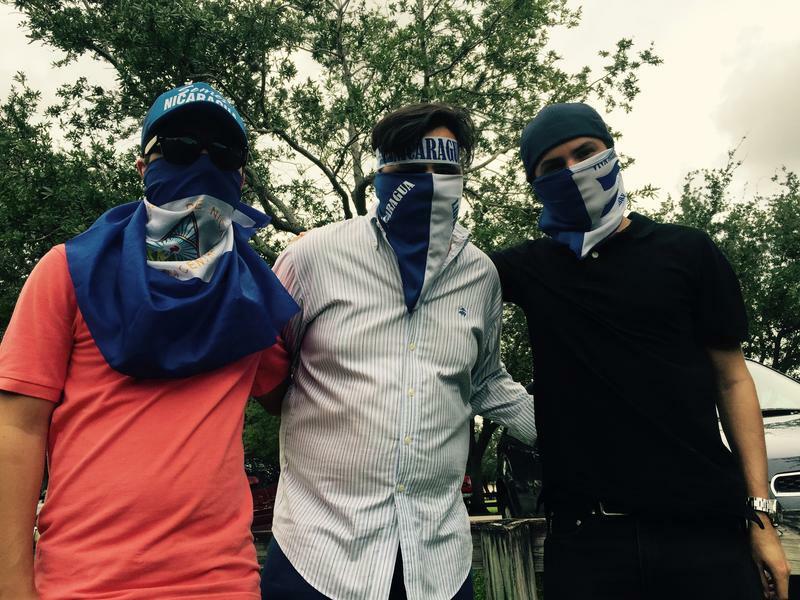 President Daniel Ortega wants him arrested for inciting protests against Ortega's authoritarian regime, which have been raging there since April. Facing 30 years in prison, Maradiaga escaped to Miami last month to rally support here for the protesters. 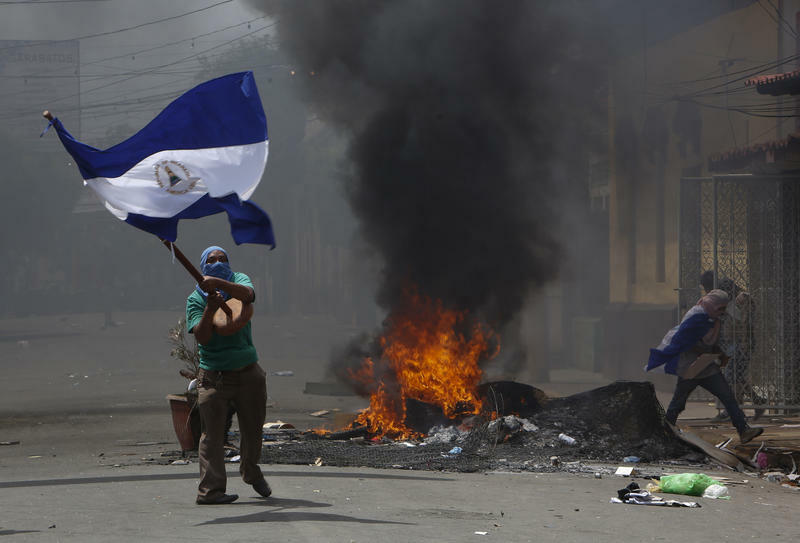 But on Tuesday a major Nicaraguan human rights group announced that Ortega security forces have killed 285 people in the unrest. And Maradiaga decided to go back. 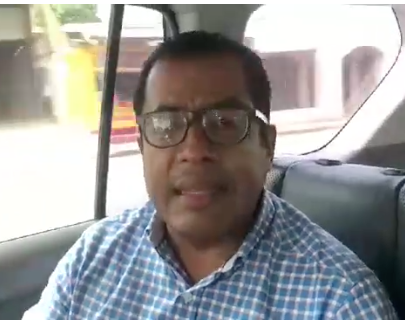 Nicaraguan rights activist Felix Maradiaga recording a video on his ride from the Managua airport on Tuesday. 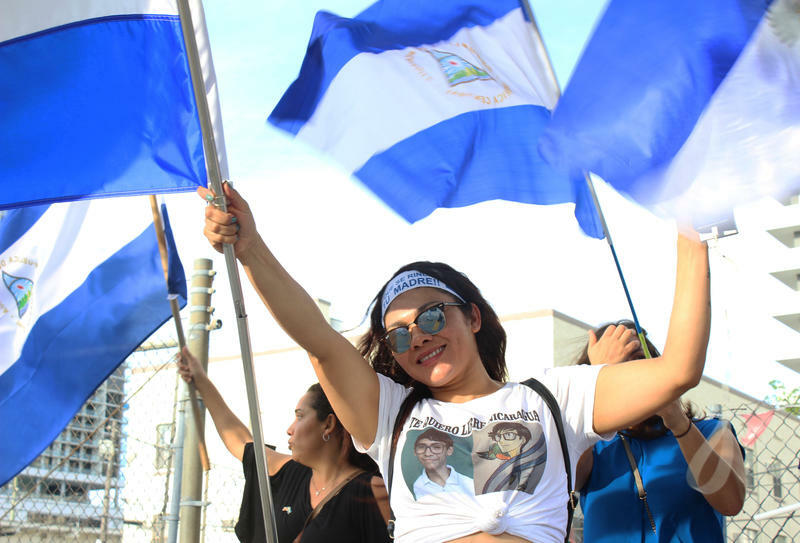 Maradiaga heads the Institute for Strategic Studies and Public Policy (IEEPP) in Managua,and he said he plans to organize a new wave of non-violent protests to force Ortega out of power. "We see a government that is using extreme violence precisely because they’re weak," Maradiaga said, "precisely because they’re losing legitimacy." Many Nicaraguans accuse Ortega and his vice president wife, Rosario Murillo, of turning the country into a corrupt dictatorship. But Ortega has refused calls for early presidential elections. As of Tuesday night, Maradiaga had not been arrested.